Home BANK-OF-BARODA RESULTS Bank of Baroda - BOB PGDBF 2018 Result Out: Direct Link to Check! 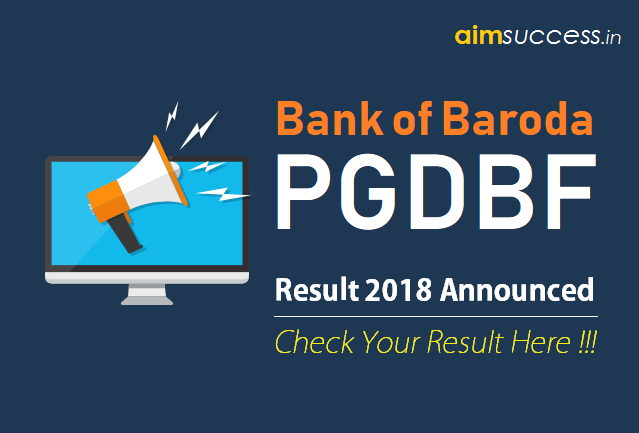 Bank of Baroda - BOB PGDBF 2018 Result Out: Direct Link to Check! Bank of Baroda Final Results are out! BOB announced the results for Manipal PO (PGDBF) Exam 2018. The Bank of Baroda Manipal School of Banking Probationary Officer exam consists of objective test, descriptive test followed by a psychometric assessment, group discussion, and personal interview. Now, Bank of Baroda Result is announced. 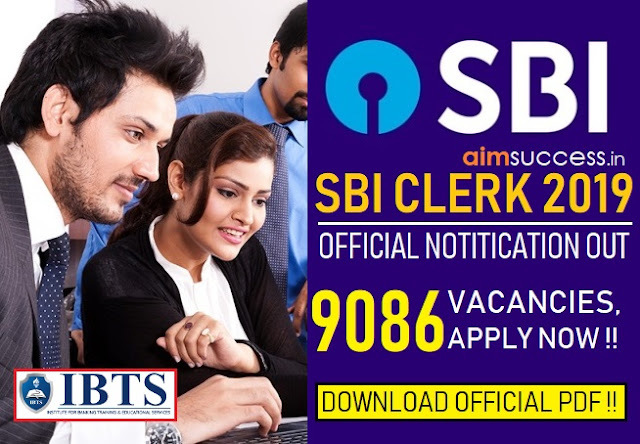 Students who appeared in online exam conducted on 28 July 2018 can check this BOB Result. Read below to know in details about the Bank of Baroda Result of PO through PGDBF Course. 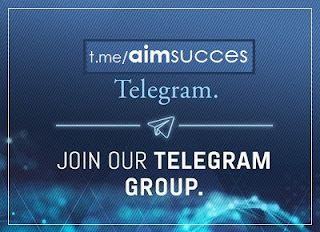 Don’t forget to share your scores with us by commenting below !